Black Diamond Dynex 10mm runner 120cm , for $17.00 at www.justcheaper.com.au in AUSTRALIA. 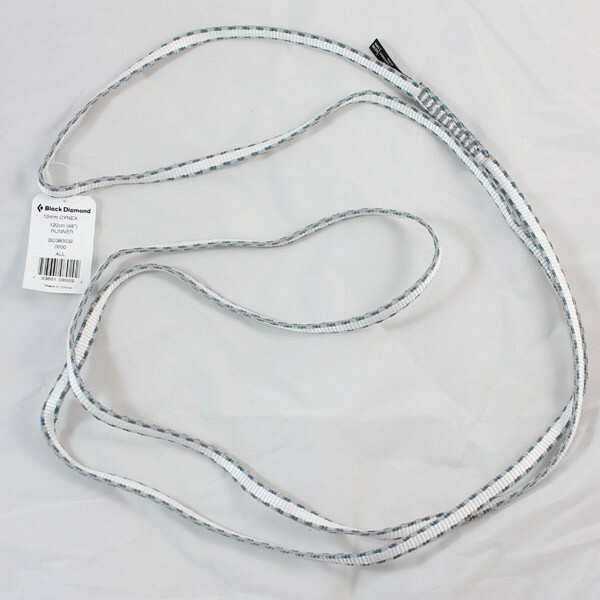 The 10mm Dynex Runners are 30% lighter than 12mm runners and feature tighter weaves that increase durability. Full: Buy Black Diamond Dynex 10mm runner 120cm by Black Diamond for only $17.00 Au at Justcheaper.com.au in Aus.